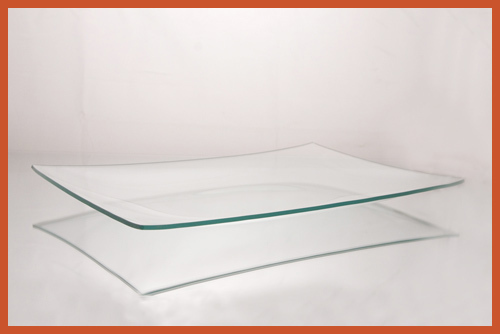 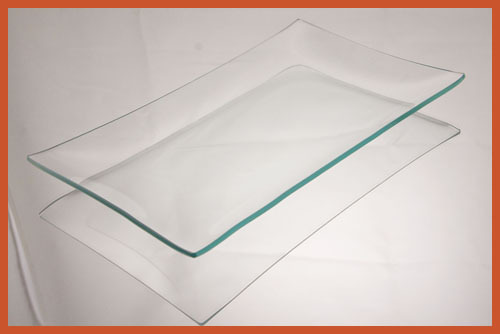 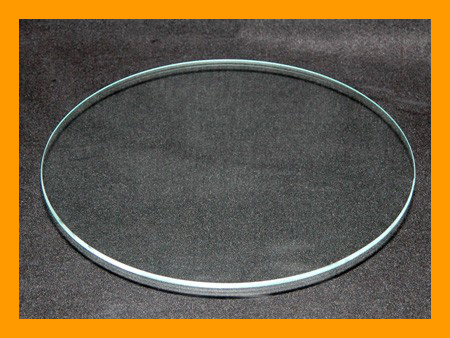 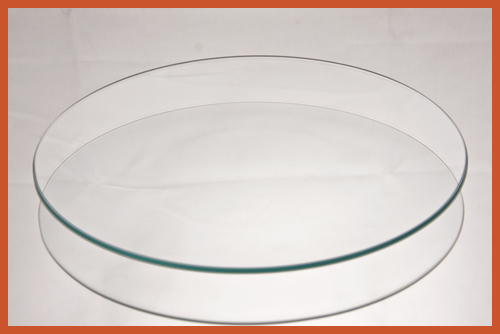 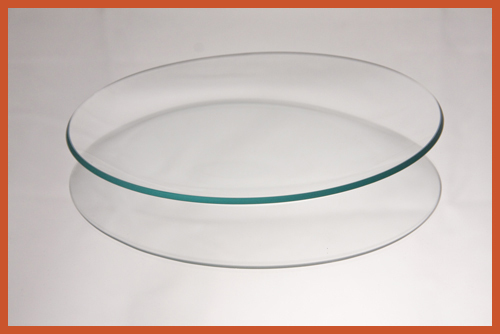 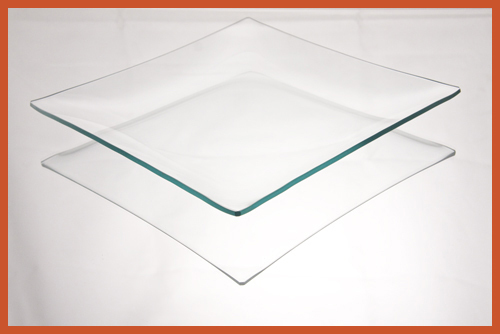 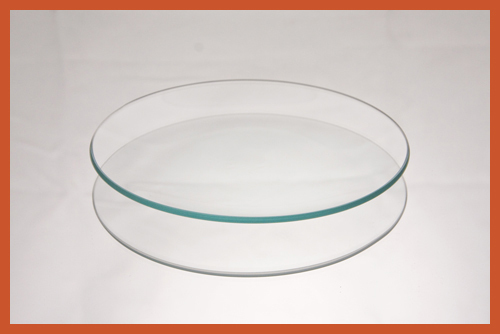 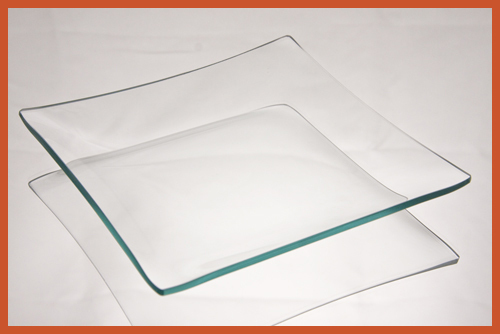 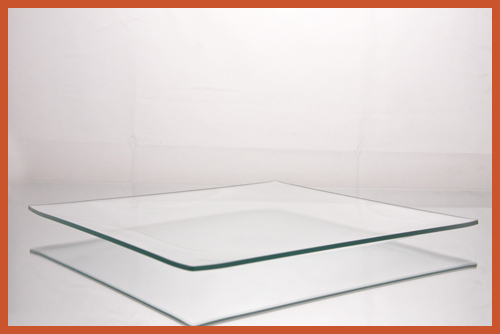 With these 3/16" thick clear glass plates are a thicker glass then our 1/8" thick glass. 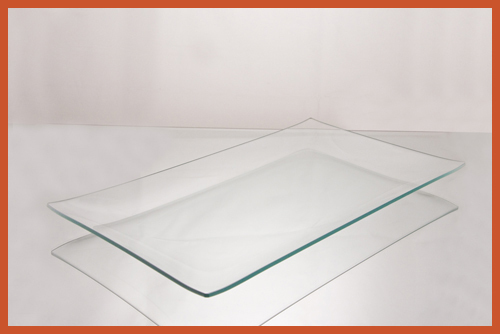 It is preferably decorated by you through the art of decoupage, painting, etching or engraving These items are also elegant used as a clear piece throughout your home or business. 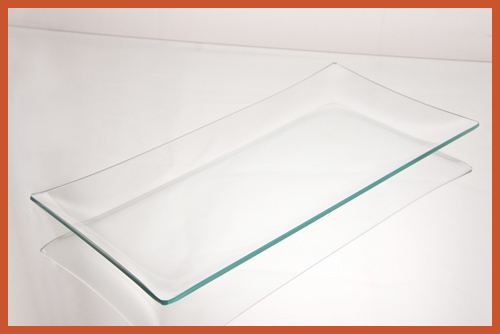 Any use of our plates will have company asking where you found such beautiful plates. 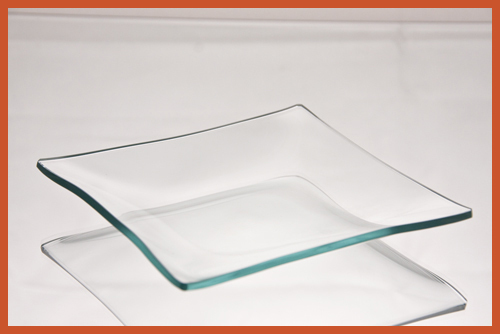 ** The advantage of these 3/16" clear glass plates is the ability to etch, engrave, or cut deeper into the glass than our 1/8" thick plates. 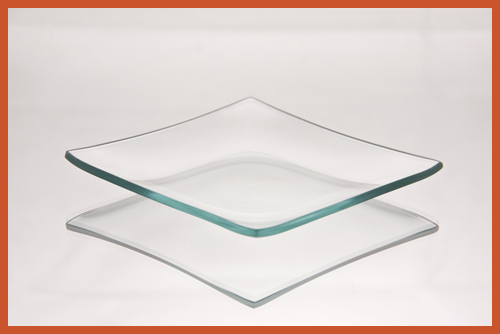 You can achieve a deeper image with these 3/16" clear glass plates. 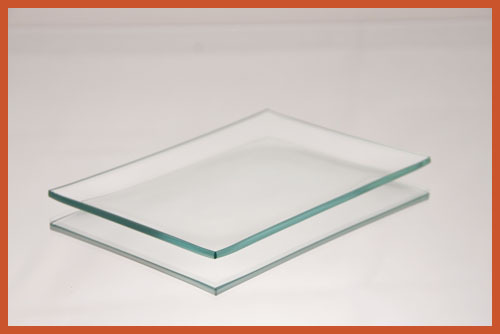 9" X 12" Rectangle Shallow Clear Glass Plate, 3/16"